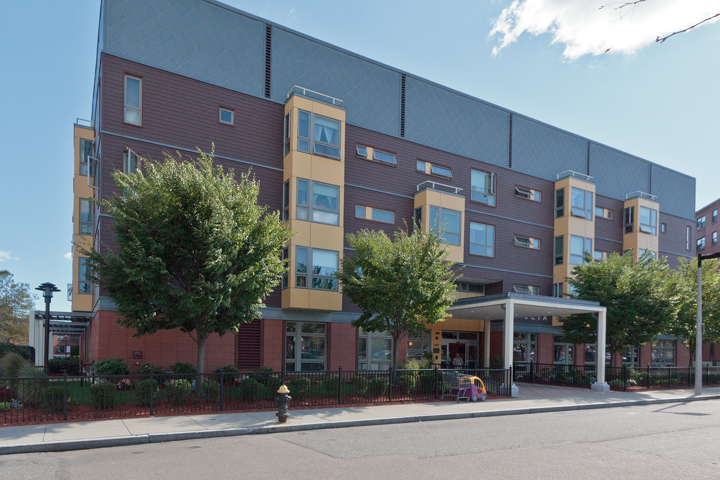 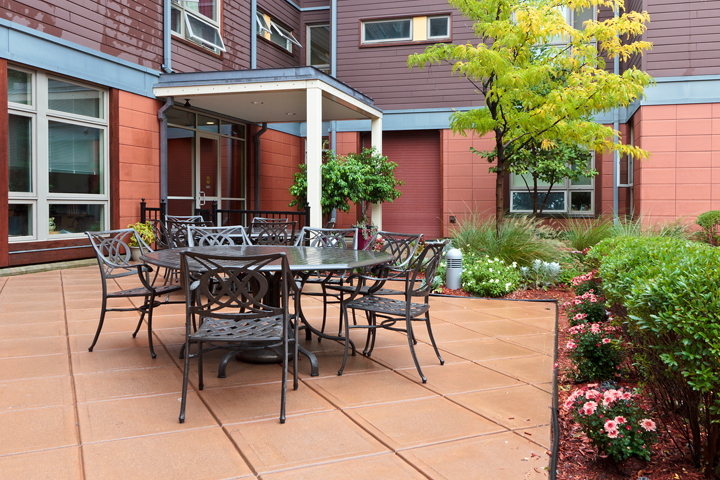 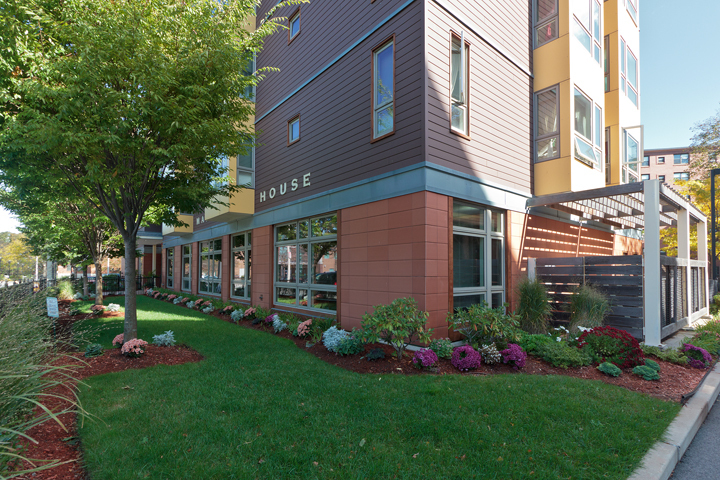 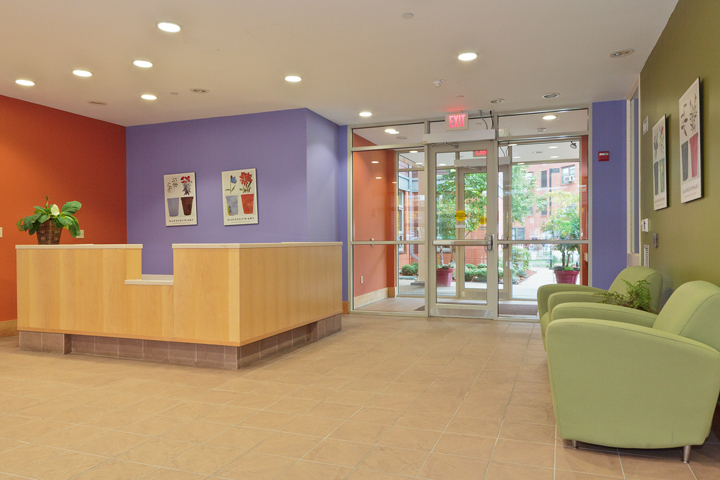 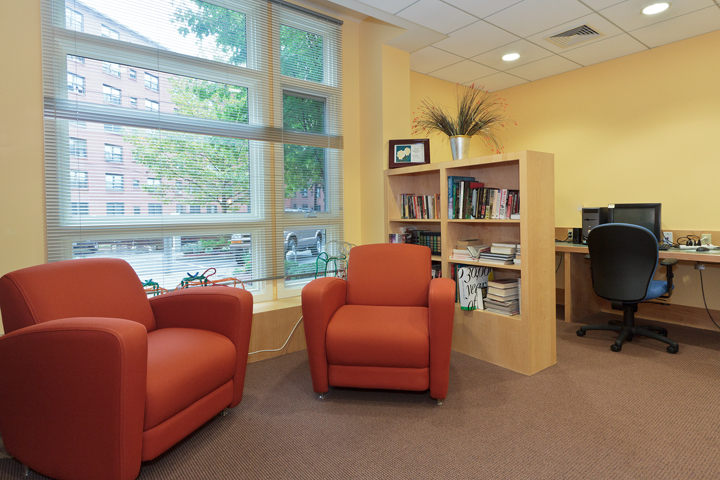 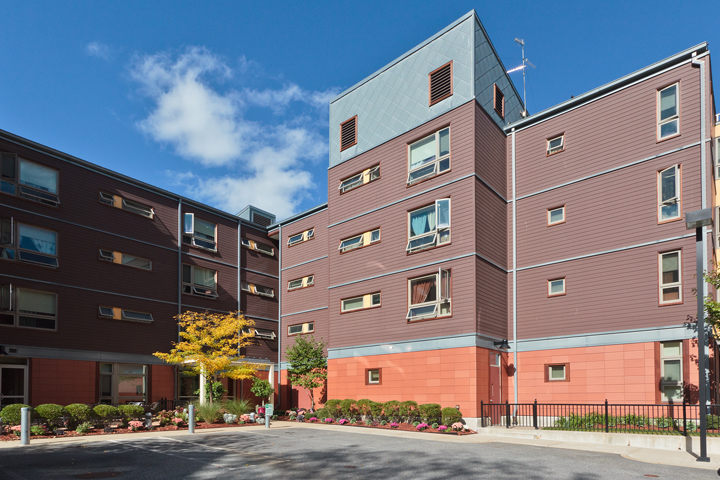 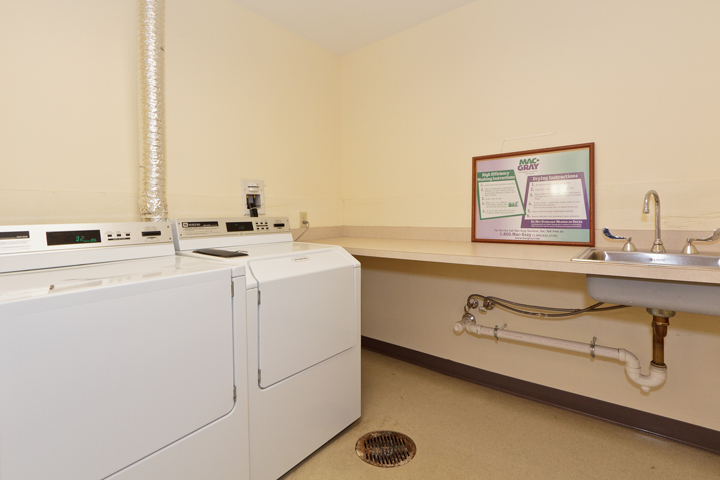 Julia Martin House is located in the heart of Jackson Square, Jamaica Plain, and is a beautiful, four-story community of fifty-six one bedroom apartment homes. 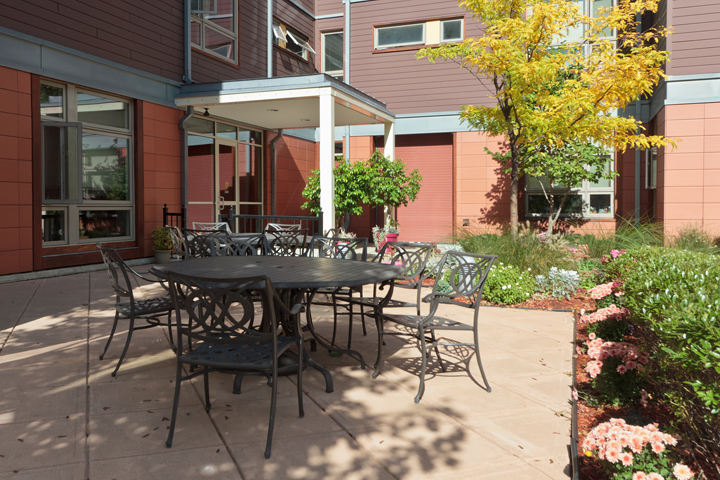 Careful consideration has been given to energy conservation with features that include green building materials and energy-efficient windows and, the community is complemented by a lush landscape with sitting area and community garden. 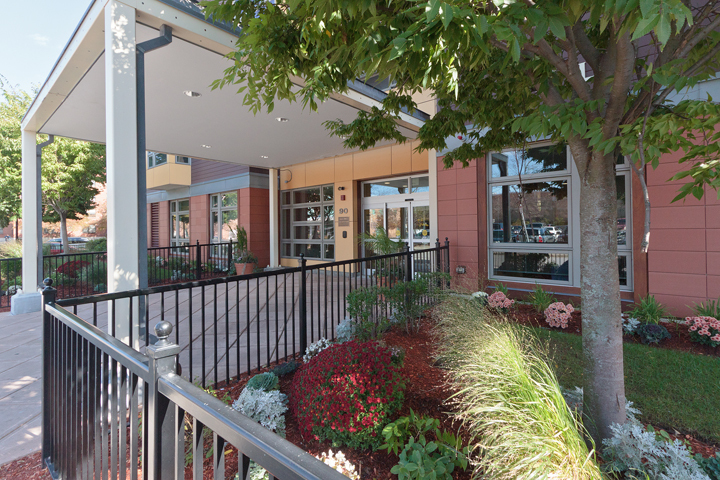 You are close by all the city has to offer – fine restaurants, specialty and grocery stores, pharmacies, banking and so many other conveniences – right outside your door! 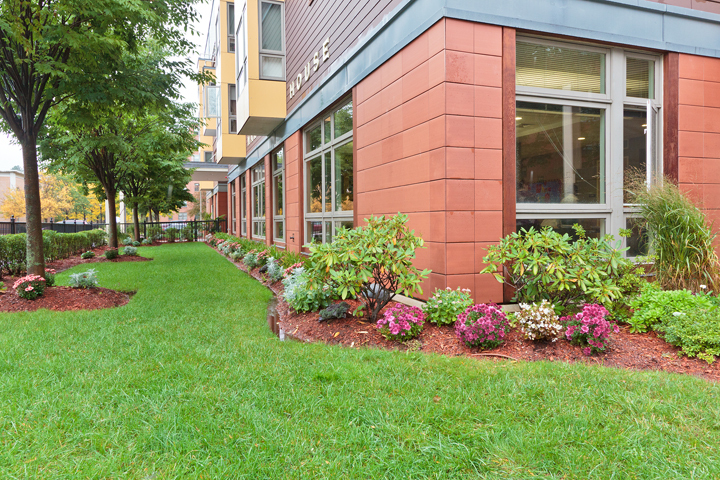 This Jamaica Plain neighborhood, set along the “Emerald Necklace” system of waterways and parks, offers residents many outdoor recreational possibilities and is reported to have the greenest space per capita of any Boston neighborhood. 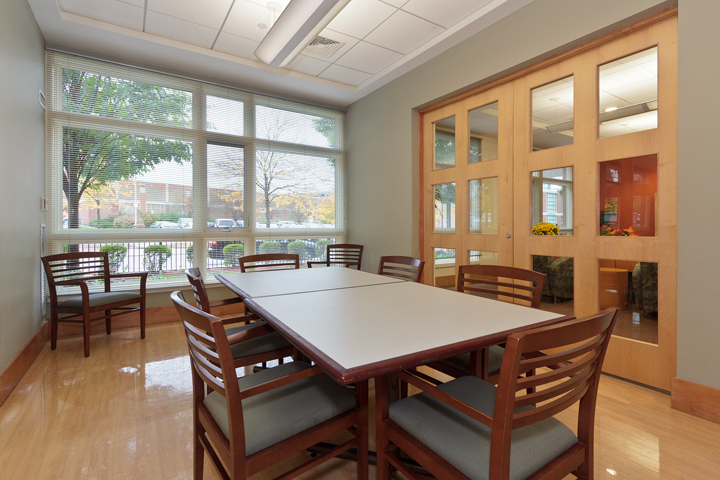 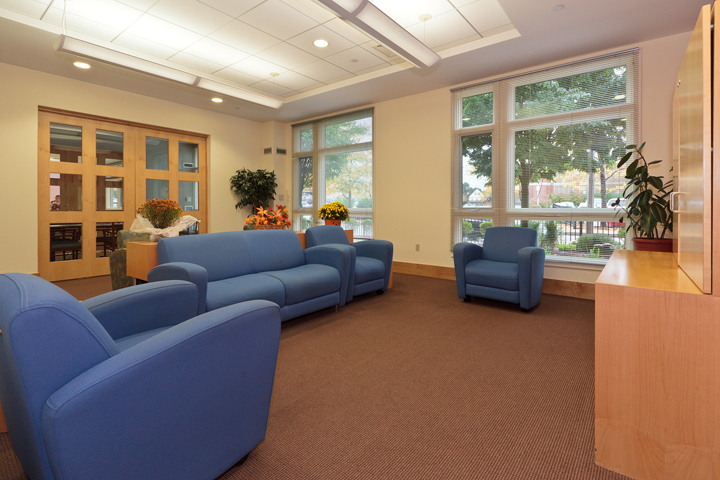 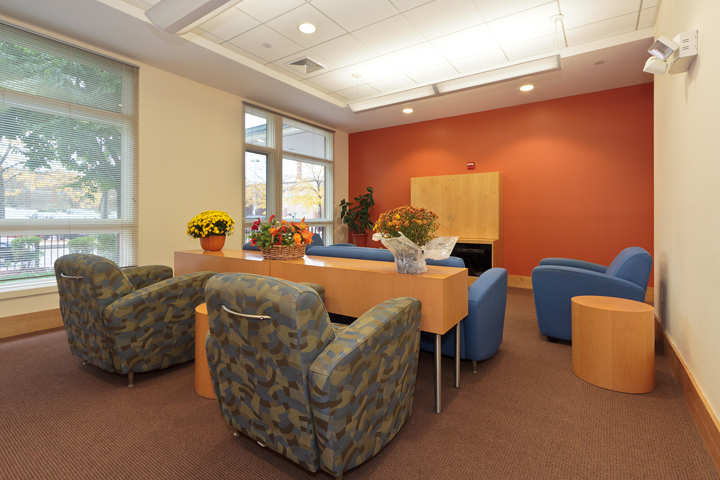 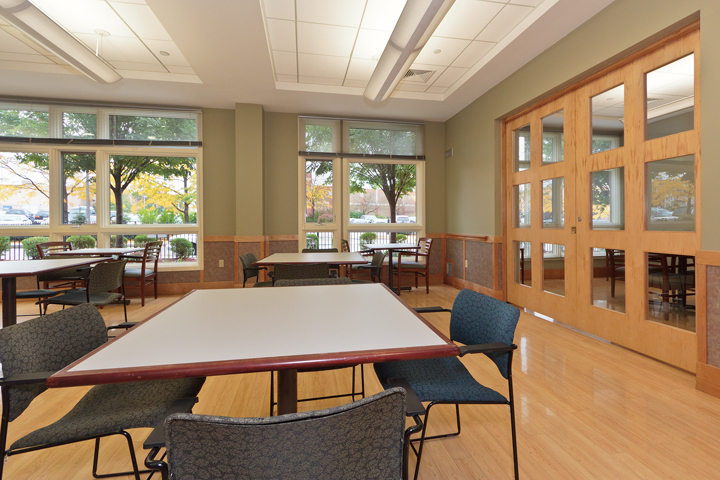 Julia Martin House is served by the MBTA’s bus and rail service which is also close by and, the major roads – Jamaicaway, Arborway, and Route 3.